Once Apple decided to use beam forming, designers experimented with various shapes. 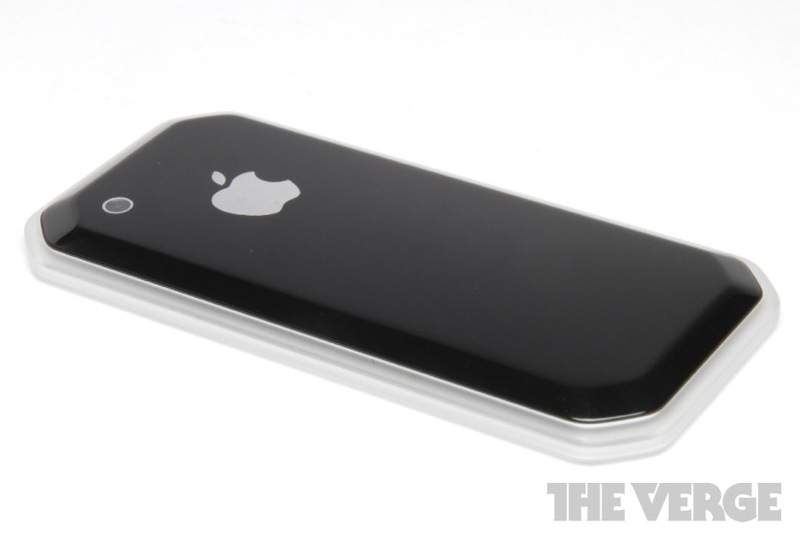 One prototype looked like a flat panel with a mesh screen on the front. Another was about five times as tall as today’s 7-inch HomePod and packed in dozens of speakers. At one point Apple considered selling the device under the Beats brand but the idea was abandoned. There was discussion of adding a second woofer and including mid-range speakers to boost the sound quality even further. Designers also mulled producing the speaker in several colors but eventually decided on black and white. Over the years a closet filled up with prototypes, a kind of mini museum dedicated to the HomePod. I always think back to the Apple-Samsung patent trials which included images of early iPhone prototypes as submitted evidence. There are some truly wacky designs in there. Nobody would believe that an angular phone would have been even been considered by the likes of Jony Ive and Steve Jobs without these court disclosures. Apple surely experimented with a much larger smart speaker chassis, probably to identify the best balance of audio quality and physical elegance (size). I would be shocked if the HomePod line gets larger before it gets smaller. The average person will already struggle to differentiate the superior sound signature of the HomePod compared to rival products. Going larger would merely target a segment even more niche than the market it already appeals to.